Resources listed on this page and guide are informational only and should not be substituted for legal advice. Online journal and not-for-profit project dedicated to the exploration of curious and compelling works from the history of art, literature, and ideas, in particular works that have fallen into the public domain. What is considered "fair use"? 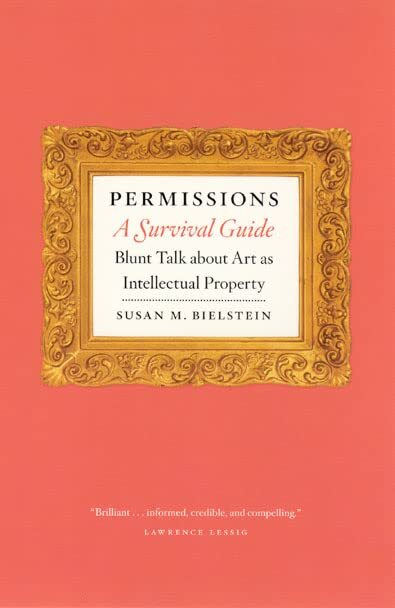 A copyright, licensing, and monitoring organization for visual artists in the United States.